Volvo has released a children's book to inspire the next generation to protect the oceans. 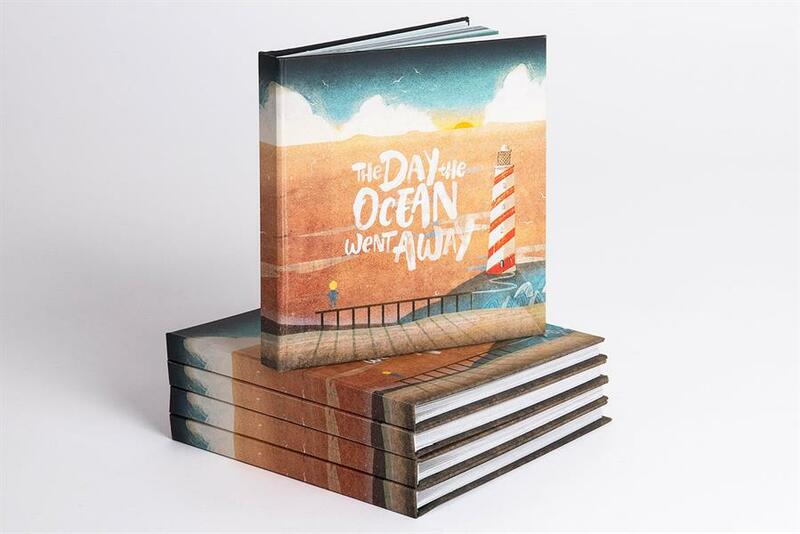 Created by Grey London in partnership with award-winning illustrator Jago Silver, the book tells the story of a boy called Jack who loves the ocean but wakes up one day to discover it has completely disappeared. Jack takes a journey across the dry seabed, meeting beleaguered ocean creatures along the way, such as a plastic bag-filled blue whale and a mermaid caught up in plastic fishing nets. The book is available on Amazon and all proceeds will go towards City Kids Surfing, the nonprofit founded by primary school teacher Tom Franklin, who features in Volvo’s previous ad. Volvo aims for at least 25% of plastics used in its newly launched cars to be made from recycled materials by 2025, and to eliminate single-use plastic from its offices and events by the end of 2019. The work was written by Sam Haynes and art directed by John Gibson.